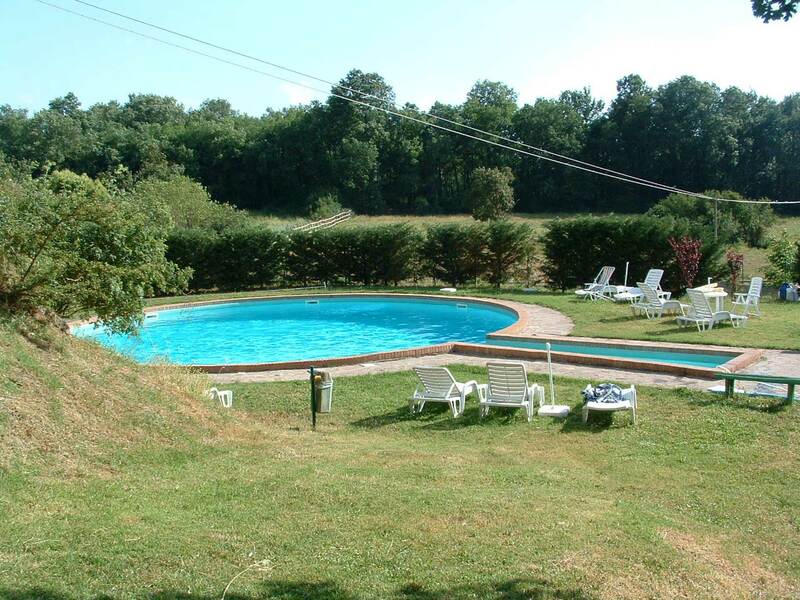 La Selva Farm for its guests reserve spaces that include a garden on two levels, circular pool of 12 mt. in diameter, a room for breakfast, terrace overlooking the pool, ample parking, Internet WI-FI area. The staff is at your disposal to help you with food and wine tours in the Chianti area and in the Montalcino area, as well as for cycling tours to visit the natural beauties of the area. The pool is in the open, equipped with deck-loungers, umbrellas and a gazebo, the pool is open from 8:00 to 20:00, it is. subject to the regulations of the Region of Tuscany, then you must use the headset. This service is already included in the rates B & B, is not included in the rates for accommodation only for holidays in apartments, but it can always be requested. The breakfast consists of: Orange juice, coffee, American coffee, chocolate, milk, tea, fresh bread, slices of white and brown bread, biscuits, cookies, homemade cakes, homemade Jam, Butter, Yogurt, Fresh Fruit, cornflakes various cuts, cheese etc. By reservation in advance in the evening you can have a tasting of typical Tuscan dishes in the restaurant of the farm and in the summer in the garden by candlelight. The tasting menu includes: Tuscan salami, pecorino di Pienza, fresh vegetables from our garden, bruschetta, crostini, Wine DOCG. 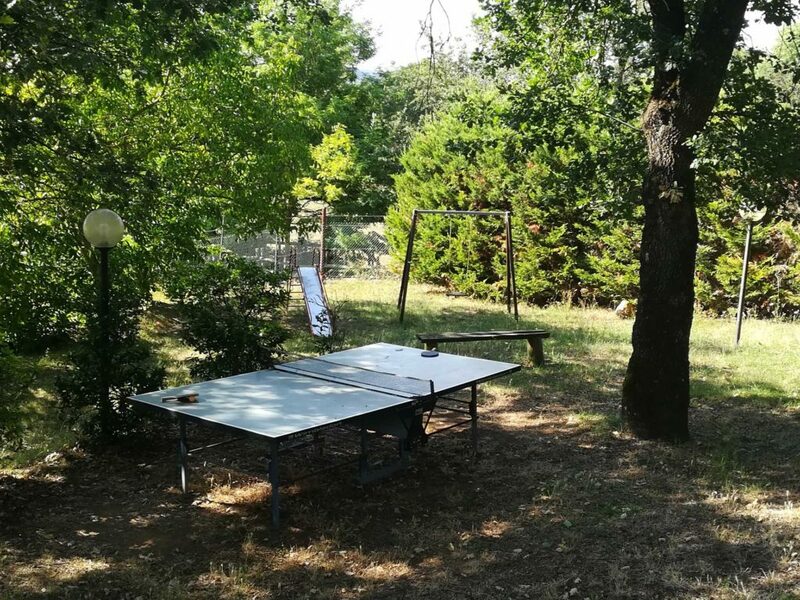 For entertainment you will find a ping pong table, a table football and for a smaller slide and swing.